The Brooklyn rapper shared his first new material of 2017. 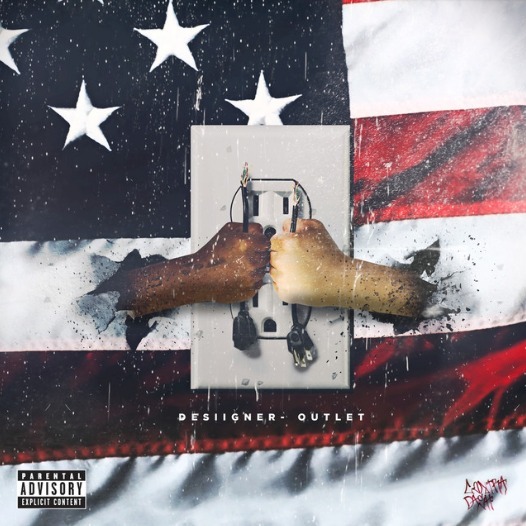 After teasing the song in a Champs Sports commercial, Desiigner has shared "Outlet," the Brooklyn rapper's first release of 2017. The track, which premiered on Zane Lowe's Beats 1 show on Thursday, finds Desiigner in his characteristically energetic mode over a triumphant horn line and dense drum pattern. Listen to the new single below via Apple Music and Spotify.